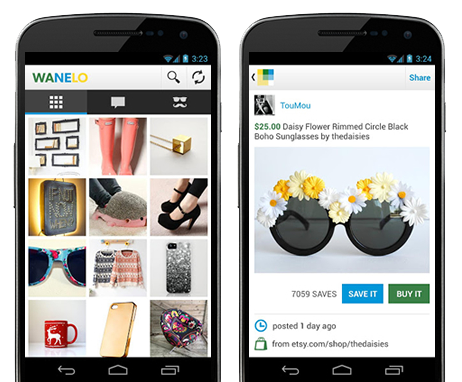 Wanelo, the 2013 Crunchies award winner for Best E-Commerce Application, brings stores, products and people together in an ad-free online community for shopping. Their user base has grown dramatically in the past year, and the Wanelo “Save” button is popping up next to the Twitter and Pinterest share buttons on large retail sites like Urban Outfitters and the mobile site for Rag & Bone among others. With the help of Fastly, Wanelo improved mobile performance, cut response times and achieved a 98% cache hit rate while scaling 1000% in users in just a year. When Wanelo’s user base began to grow, they needed a way to scale their original Java platform quickly and efficiently. An image-rich site with infinite scroll and a large mobile user base, the ability to serve images quickly and provide a smooth, speedy experience was critical. 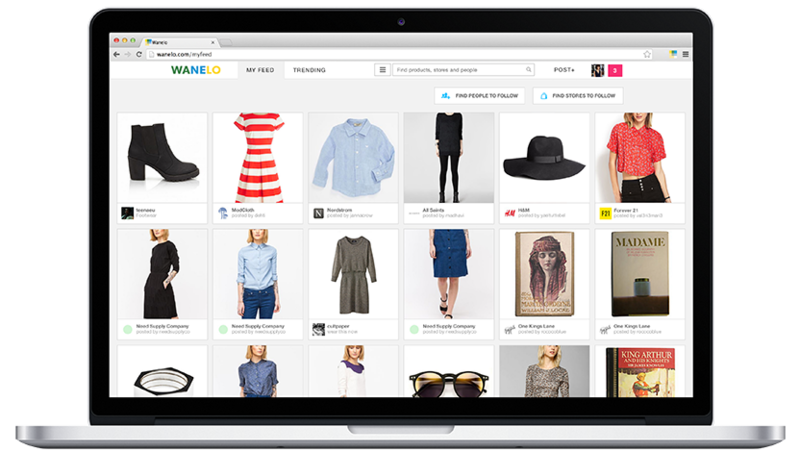 Additionally, as large etailers added the Wanelo “Save” button to their sites, they needed a way to ensure that unexpected spikes in requests wouldn’t strain their origin servers and compromise performance. While Wanelo architected a new platform from scratch, the company put Fastly in front of their original platform to accelerate performance and free up critical engineering time. Since the site is image-heavy, it made sense to put Fastly in front of Wanelo’s S3 image cache for faster delivery to users. Wanelo also uses Fastly to accelerate API calls like their “Trending Feed” — a scrolling list of product images accessible by their entire user base. This allows them to deliver a smooth, snappy experience, particularly for mobile users, who account for 80% of their user base. Wanelo utilizes Fastly’s Instant Purge feature along with surrogate keys in Varnish to customize caching requests and quickly update related content across the site. For example, by tagging all of the saved products in a user’s profile grid with a surrogate key, Wanelo is able to instantly expire all pages of saved products with a single API call whenever a user saves a new product. Wanelo serves their “Save” buttons directly through Fastly, using Origin Shield and request collapsing features to protect their servers when large ecommerce sites add the button and requests go through the roof. As more and more retailers add the “Save” button to their websites, Wanelo can rest easy knowing that a large spike in requests won’t take the site down because those buttons are served through Fastly. With Fastly in front of Wanelo’s image cache, they are able to efficiently serve tens of thousands of images per second. Implementing Fastly caching in Europe and Australia, resulted in significant performance improvements for international users (who previously were being served images from the US). Ultimately, Wanelo has achieved a cache hit ratio of 98%, both offloading their origin servers and decreasing response times. Using Fastly to speed up API calls has resulted in a “significantly faster” experience for Wanelo’s mobile users, who constitute a significant portion of their active user base.